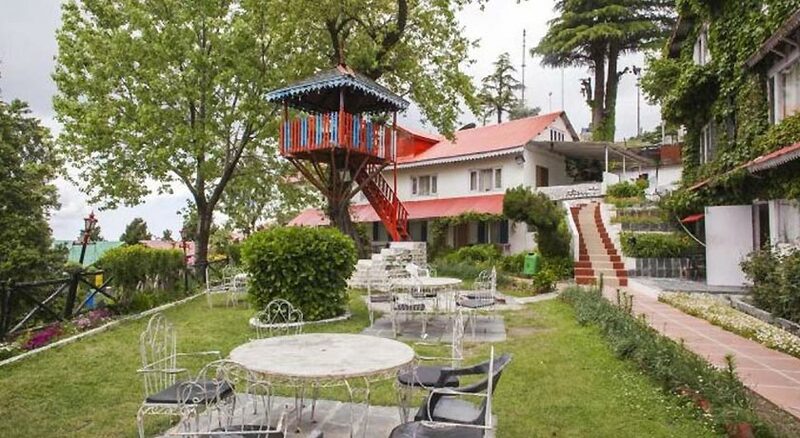 Vacationing in Dalhousie becomes easier with Alps Resort that offers budget accommodations with excellent services. 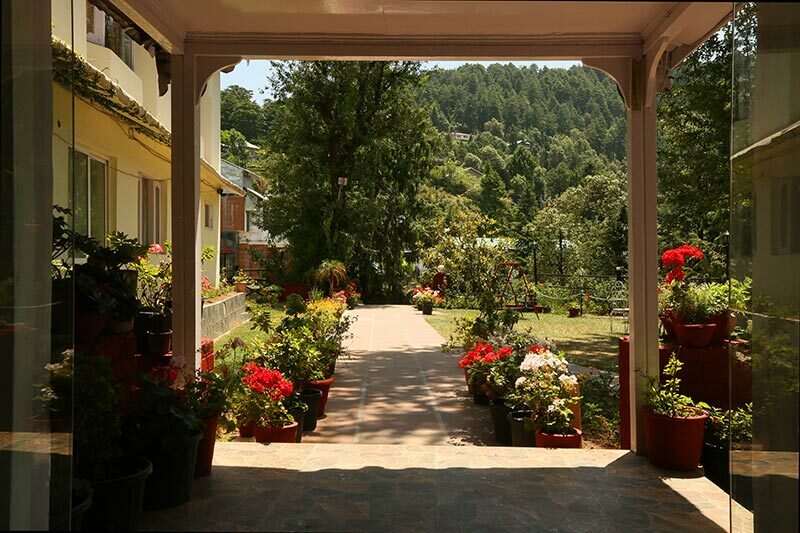 Nestled in the beautiful town, the hotel offers fabulous view of the surrounding hills. 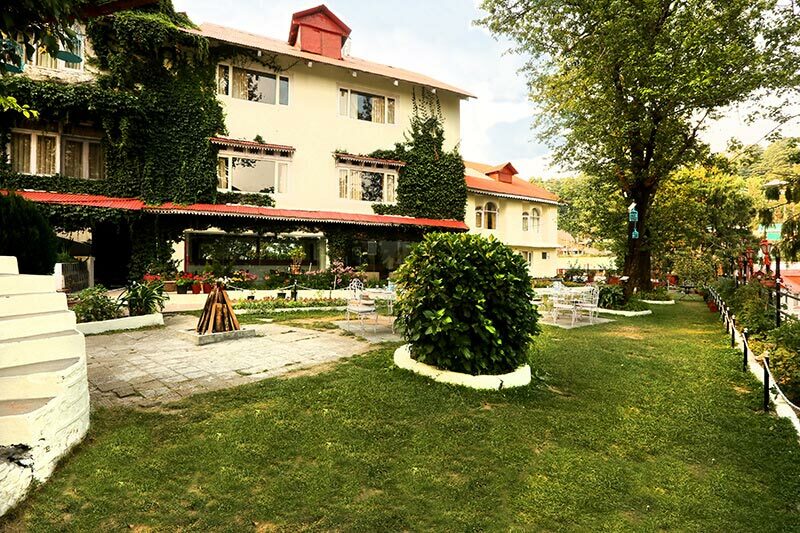 The hotel is located 83 Kms from the railway station and 109 Kms from Kangra airport. Shree Raghunath Mandir and Barah Pathar are the tourist destinations lying in close proximity to the hotel. 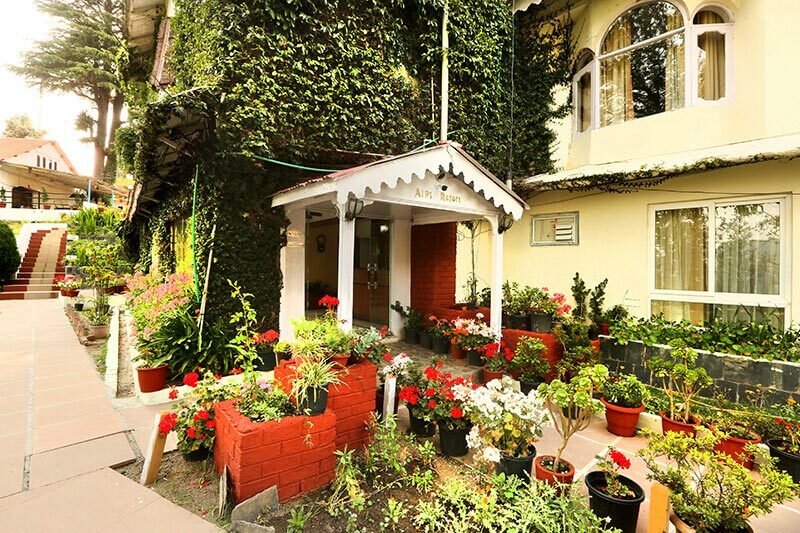 The hotel has various services for the guests to enjoy a comfortable and fun-filled stay. Indoor games like pool table, table tennis, mini golf and carom are available for the guests. A children’s play area is also located on premises. The other services offered are travel desk, car hire, parking on site, doctor-on-call, security and laundry services. Adventure sports like boat rides and mountain trekking can be arrange on request. A trip is never complete without bonfire and BBQ which can be arranged on request. Wi-Fi internet is available in public areas for a nominal fee. A steam and sauna room is perfect for de-stressing your senses. 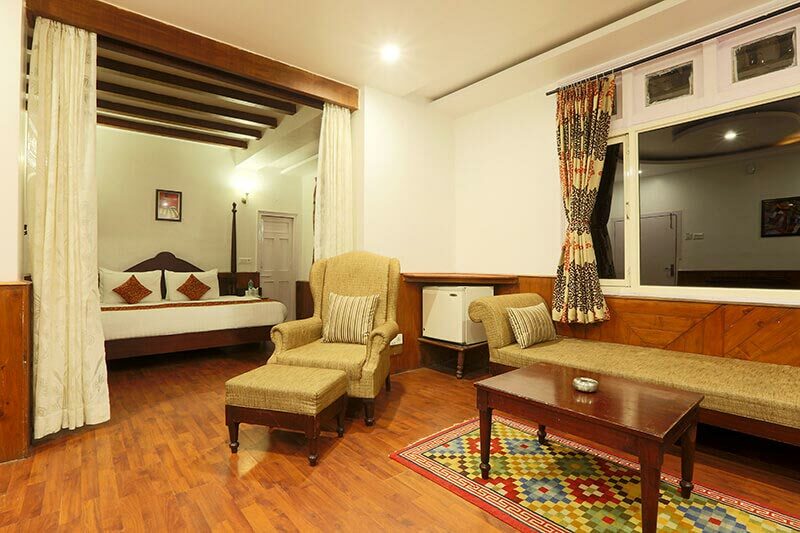 The hotel has 23 nicely furnished rooms that are categorized into Super Deluxe rooms, deluxe rooms and Standard rooms. The rooms come with 24-hour room service for your convenience. 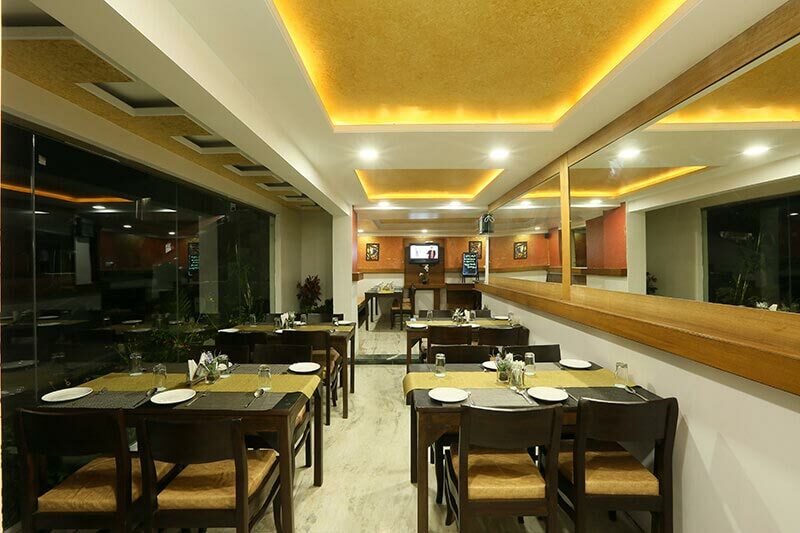 Brindavan is the multi-cuisine restaurant on premises. 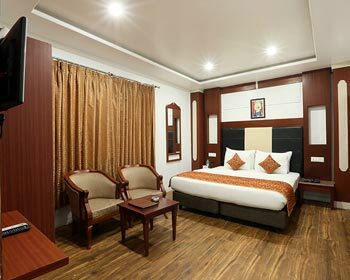 Super deluxe rooms have been recently renovated and provide all possible services that are essential for a tranquil and enjoyable stay. The view from the room is utterly beautiful and breathtaking. The room comes well furnished with a double bed, luggage rack, writing desk, dressing table, chairs and coffee table. 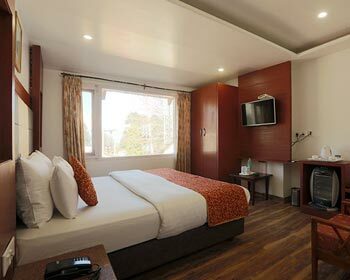 The various in-room facilities offered are 32” LCD with cable connection, mini-bar and telephone. 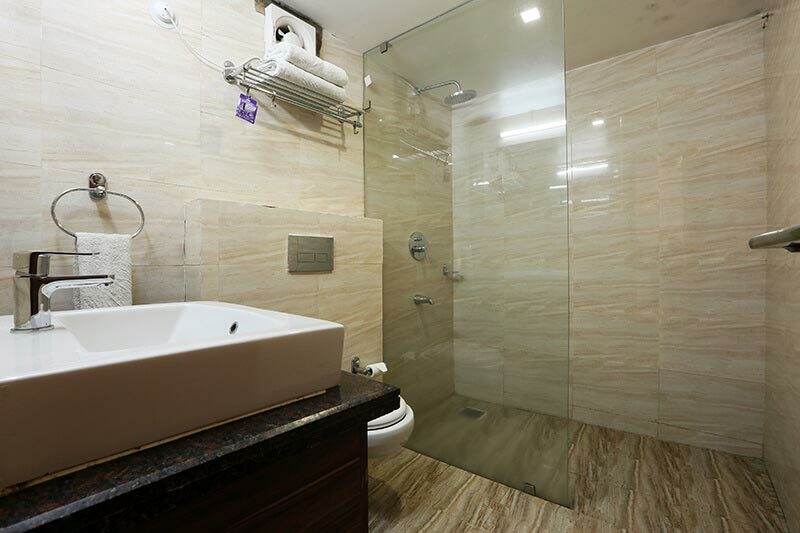 The bathroom comes with a large bathtub, complimentary toiletries and running hot/cold water. Deluxe rooms are spacious and well-appointed. These rooms are carpeted and nicely furnished with a double bed, writing desk, chair, coffee table, dressing table and luggage rack. 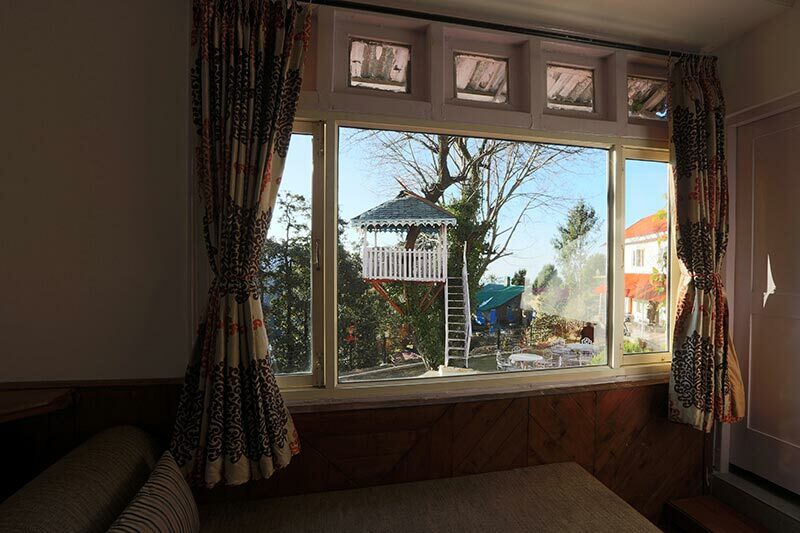 These rooms offer a view of the gardens. The in-room amenities offered are cable T.V and telephone. The attached bathroom is fitted in modern style and comes with a bathtub, running hot/cold water and complimentary toiletries. 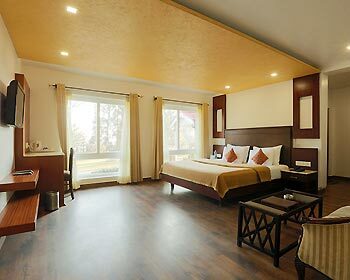 Standard rooms are pretty perfect for a comfortable stay that offers all necessary facilities. 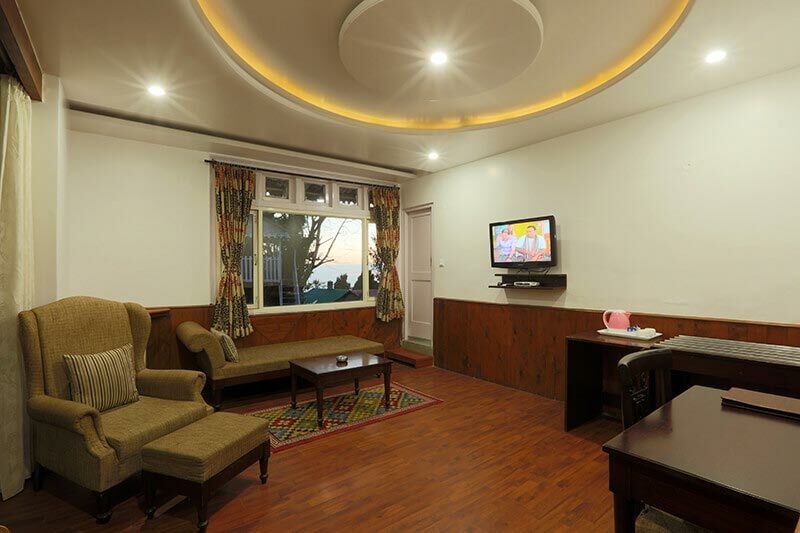 These rooms are equipped with amenities like cable T.V and telephone. The private bathroom comes well equipped with a bathtub, complimentary toiletries and running hot and cold water. Brindavan is the multi-cuisine restaurant that serves Indian, Tandoori, Continental and Chinese cuisine. 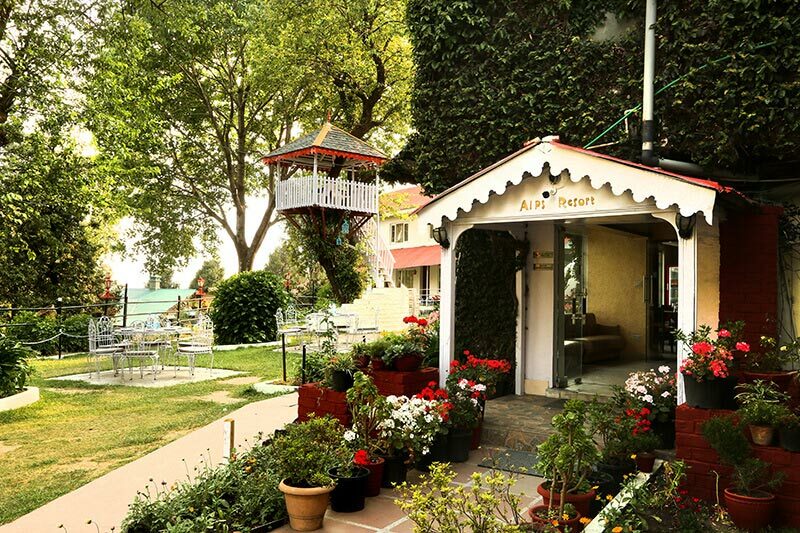 The restaurant is an open air one and is located on the serene lawns offering a view of the surroundings. 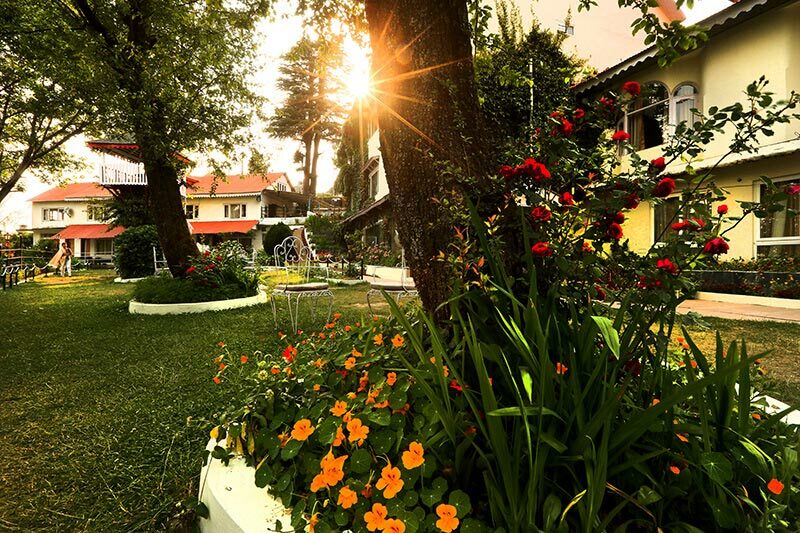 During the spring season the flowers blossom all around making it a wonderful experience. The food is delicious to taste and enough to soothe your senses with its heavenly taste.